British Fashion Industry gathered to celebrate the British Fashion Awards at the Royal Albert Hall on Dec 5th with over 4,000 guests, celebs and some of the biggest names in the business. The ceremony awarded people who have made a mark, redefined and shaped fashion this year with their immense contribution to the industry. 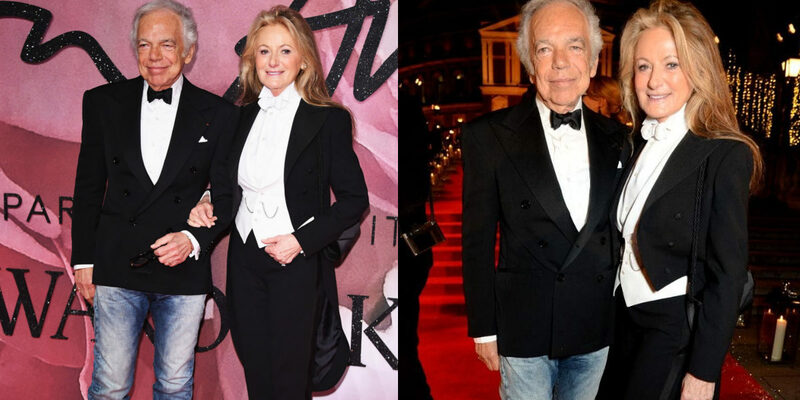 Designer Ralph Lauren received the Outstanding Achievement Award for his globally known business catering to all kinds of looks and styles, be it jeans or gowns. Gigi Hadid emerged victorious for the International Model of the Year Award defeating her younger sister Bella Hadid. Gigi also outshined on the red carpet with her Atelier Versace jumpsuit paired up with a train. British fashion house Alexander McQueen won the British Brand of the Year Award. 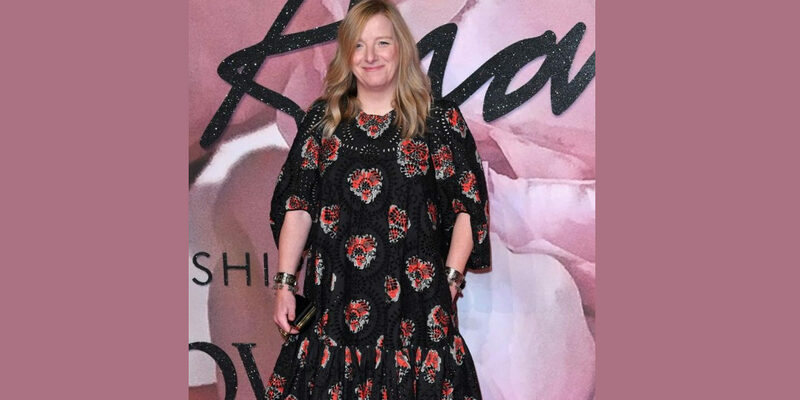 Creative director Sarah Burton was present at the ceremony and dedicated the award to the entire team. She wore a self created, printed knee length dress with black background. It was certainly a huge fashion night and therefore a glamorous red carpet was obviously expected. Given below are the various look witnessed at the British Fashion Awards red carpet for 2016. Lily Donaldson made a red carpet appearance in a blush pink see-through Burberry gown. Jourdan Dunn showed up in a bold avatar, wearing a crop top and trousers created by Brandon Maxwell. Kate Moss played a little safe sided and looked like a diva from every inch. The classic black velvet dress, neutral makeup and winged liner, all worked very well for her look. Olivia Palermo made an appearance on the red carpet wearing a white off shoulder winter dress. The look was completed with smokey eyes and slick hair. Designer Charlotte Dellal was seen in an all red dress and opted for a ‘50s hairstyle nd pearl necklace. Mostly seen on the extreme and experimented side of fashion, Lady Gaga this time showed up in a rather classic, conventional look in a Brandon Maxwell halter neck dress. The drama was added to the dress with the help of a train from the back. Super model Joan Small looked hot and effortless wearing matching crop top and trousers. Her hair looked perfect and the wine colored lips added a mystique to the otherwise casual look. Winnie Harlow never lets you down. The model showed up wearing a black off-shoulder gown with a high-thigh slit and pulled it off well. In the chilly British weather Amber Valletta option for a mini offshoulder Saint Laurent dress. Actress Salma Hayek went for a clean sleek look with Gucci floral dress with a side slit, and slick back hairstyle. Nicole Scherzinger was seen wearing a Julien MacDonald creation which was a naked effect jumpsuit with a matching cape. The Young Victoria tar, Jenna Coleman looked beautiful in Erdem printed dress with ruffle details. Karlie Kloss looked gorgeous in all black Stella McCartney dress. The red mouth added more to the glamour. The iconic designer obviously wore her own creation. A beautiful shimmery gold and silver floor length gown.